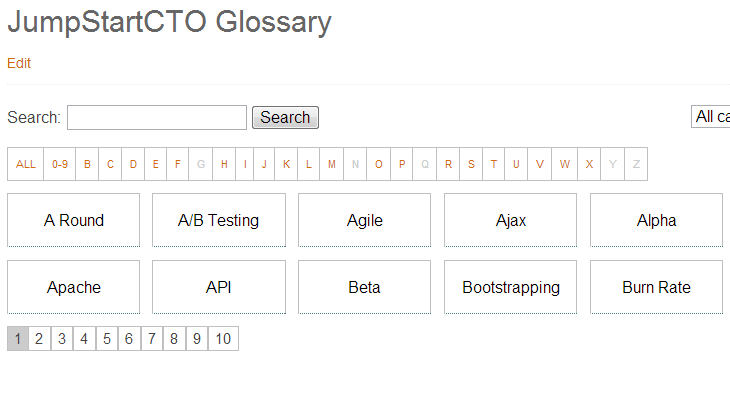 CM ToolTip glossary is an online dictionary plugin that makes inserting words and phrases to your dictionary or encyclopedia easier than ever before! It uses WordPress’s own database to keep track of your highlighted items, no matter what kind of vocabulary or lexicon you are building. 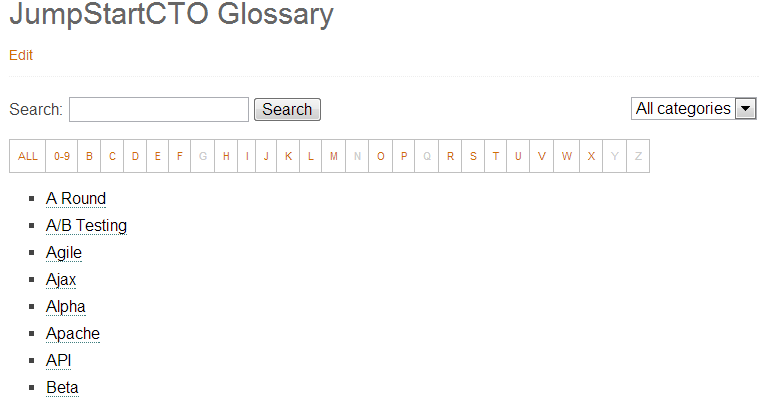 This plug-in automatically generates a Glossary index page that contains all the activated words and phrases on your website. Most importantly, by building your online dictionary you can increase your Search Engine Optimization score with hundreds of internal links that all pass juice, without having to insert them manually. 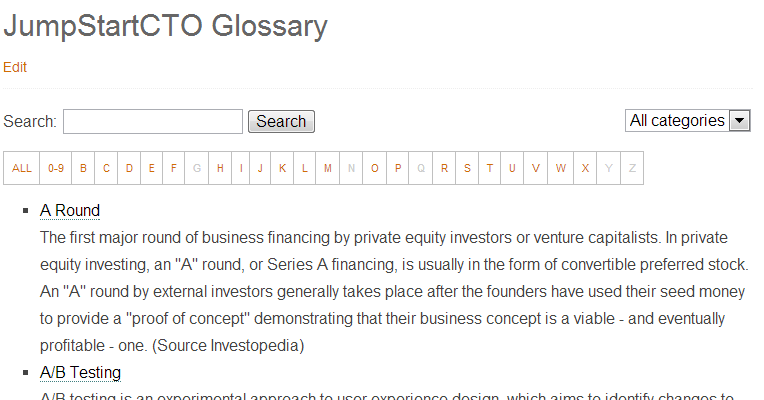 The Index page displays highlighted phrases or words together with their corresponding definitions in an alphabetical order. Pagination can also be enabled via the index settings found in the plugins control panel.